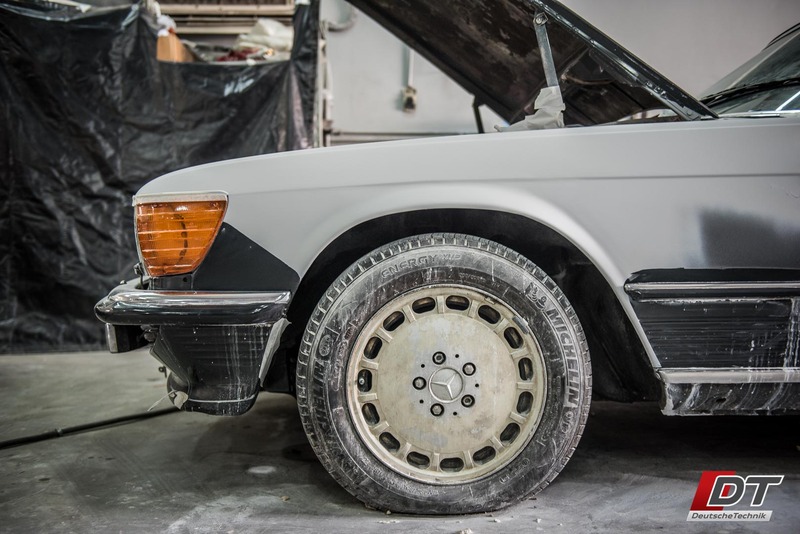 Car Accident Repair in Al-Quoz, Denting, Painting, & More! First of all, if you’re reading this, we hope that you’re alright! Now that you’ve healed up, it comes the time to repair the damage done to your vehicle. 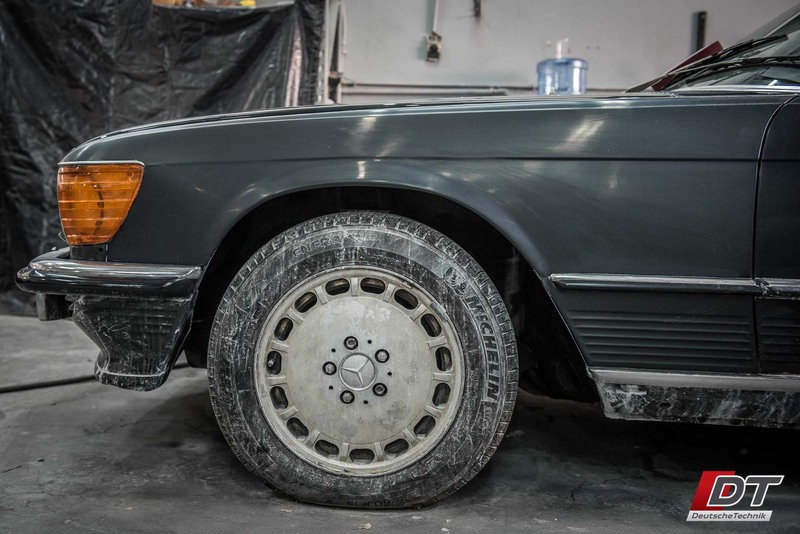 Of course, you want the car to look brand new, and you need the repairs done right so you don’t have to deal with constant issues down the line. Well, let me tell you, you’re very lucky to have landed on this page! 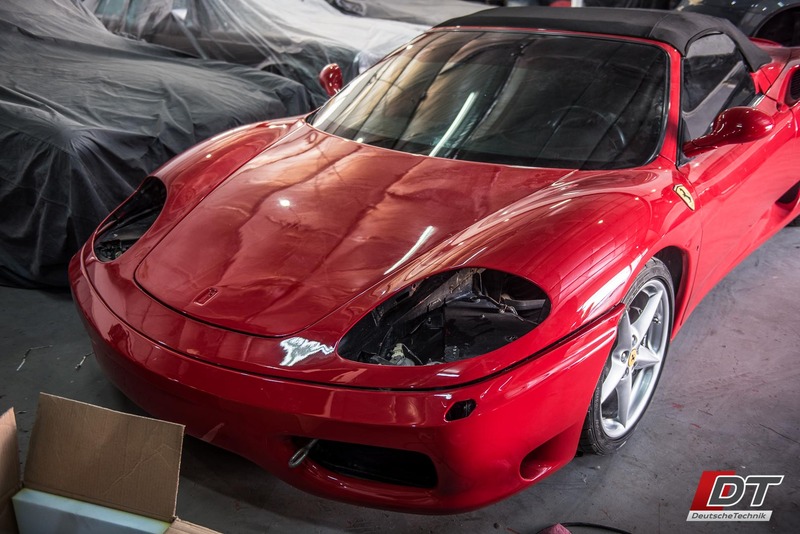 Oftentimes, the workshops that insurance companies contract the repair work to will take shortcuts and make non-manufacturer spec modifications to your vehicle to avoid purchasing all the parts that are required for a proper repair. 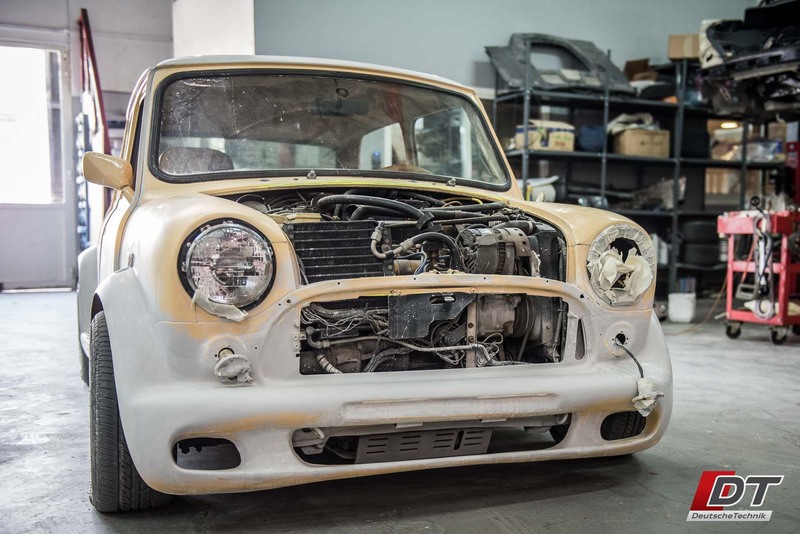 We have seen some really sketchy repairs done to vehicles, that often result in an endless sequence of problems with electrics, A/C, lights, and other vehicle functions that can often be very difficult to troubleshoot and expensive to repair. People who have been through this predicament before often opt out of insurance repair and bring the car to Deutsche Technik to avoid the repeated workshop visits and expensive repair bills after a dodgy insurance repair job.